Belfast inspired the Chronicles of Narnia and Gulliver's travels, so expect to be uplifted by House sitting in Belfast . 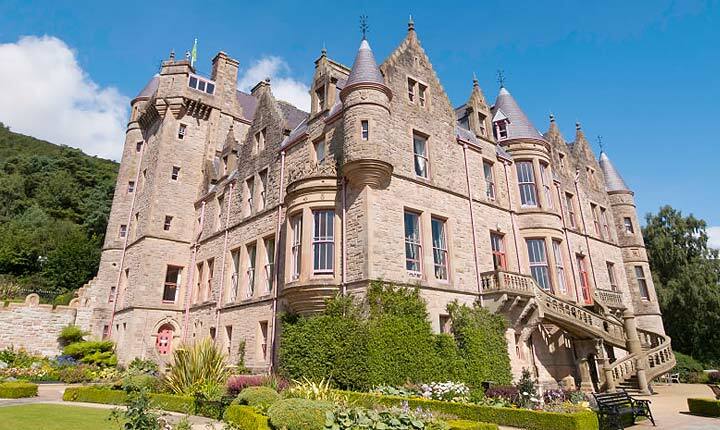 If you're more into 21st century story-telling, then Belfast might inspire you yet, with any number of Game of Thrones tours and attractions. And if you're after some more local stories, head into any one of the many friendly pubs and discover some of the very special people that call Belfast home. The Titanic Belfast is a stunning memorial to a world-famous disaster, and remembers a time when Belfast was the powerhouse of British ship-building. 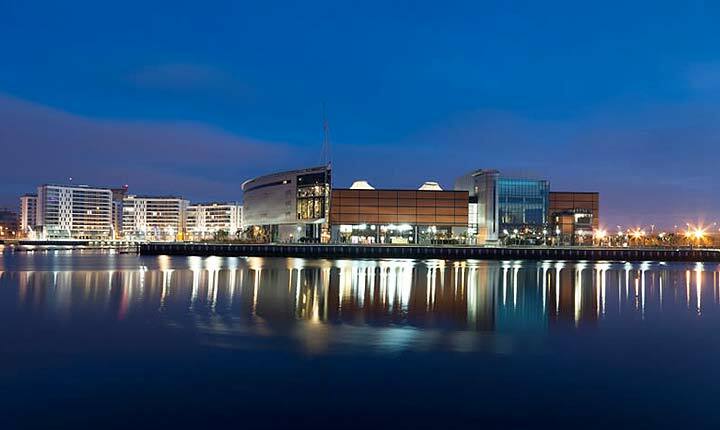 The Waterfront Hall is a world class entertainment venue, and the Ulster Museum is nothing short of extraordinary. And of course, you can't not visit some castles or play some golf. Whatever inspires you, house sitting in Belfast is the best way to experience this fantastic city. And of course, House Sitters UK is the best place make this happen. House owners join for free to find pet and house sitters that will look after their home for free. With a high level of security and an award winning (and friendly) customer support team, it is the home of house sitting in the UK. Discover lovely pet, dog and house sitters in Belfast willing to look after your house, pets and garden FOR FREE .